There are plenty cooking classes in Koh Samui, but Ying’s cooking class is a full day. You will cover everything from touring markets for fresh ingredients, prepping and marinating, cooking and eating. 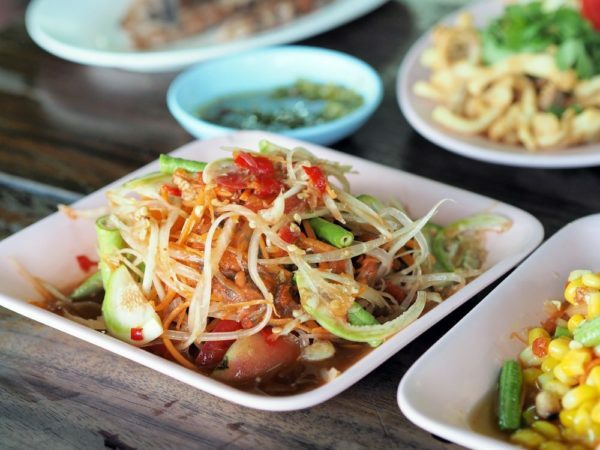 In Thailand meal times are important and they are always served in large communal dishes known as ‘family style’. So if you truly want to embrace Thai culture, commit to a full day cookery class. Ying helps you choose a menu based on your preferences and talks you through each step. Every chef gets the attention he/she needs because Ying only takes on groups of up to 4 people. For a reasonable 2400 THB per person, you will get a return transfer, 45-minute market tour and access to a range of high-quality ingredients. An unusual blend of stretching and manipulating the body in order to realign the bones and muscles, Thai massage is often painful but can really work into areas of tension. 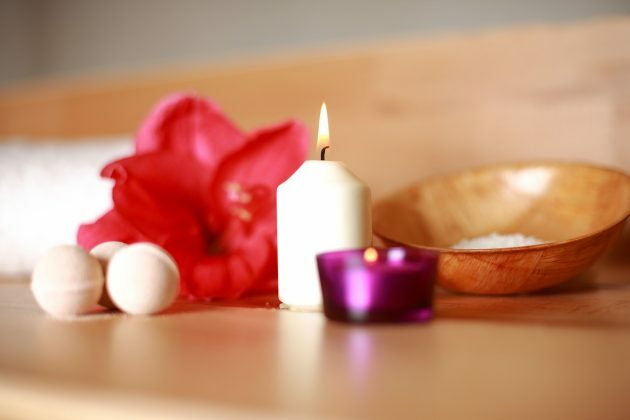 There are also more common forms of massage, including oil, herbal and hot stone. Don’t be surprised to find spa’s filled with tourists receiving foot massages or manicures late into the night. This is because businesses often stay open late in Thailand. If you are looking for a spa that offers a touch of luxury, head to LUXSA. LUXSA spa is open till 10 pm and offers a wide range of treatments with a 60-min massage starting at 2500 THB. After a day exploring the island, a massage is guaranteed to help you de-stress. 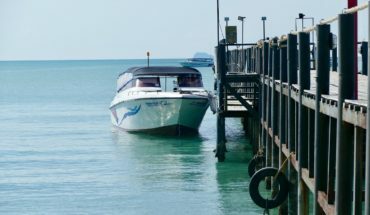 A sunset dinner cruise is a great way to explore the island’s coastline and truly relax into ‘Thai time’. Aboard Chantara, there really is no other option. 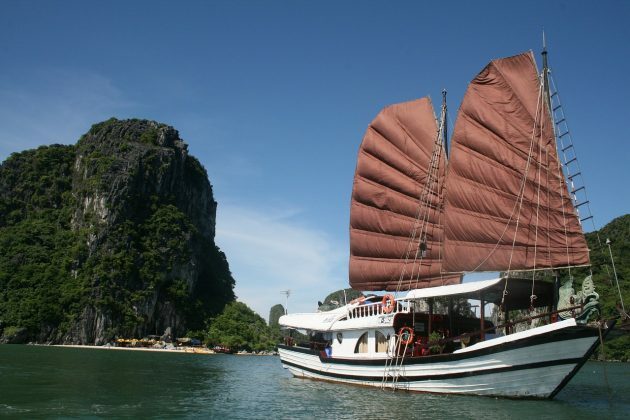 This Junk boat is an ancient-style sailing boat and not the speediest of vessels, leaving you to enjoy the ride and the stunning views. The sunset cruise sets sail at 5 pm and returns in the last rays of light. Dinner is served on deck and cocktails available for an additional cost. 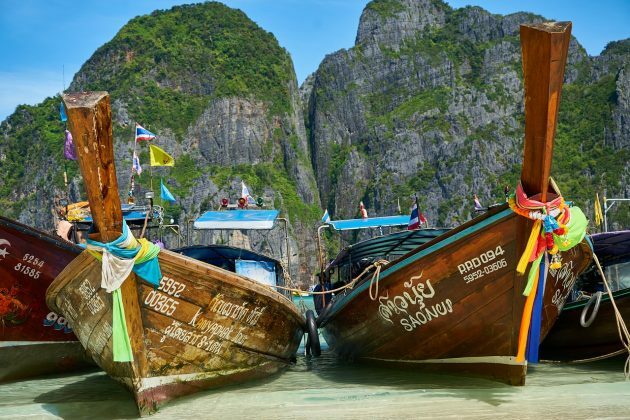 Cruises start at around 2900 THB, but there is also an option to hire the boat privately for those looking to truly get away from it all. 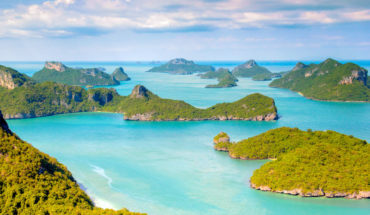 Koh Samui is a stunning island perfect for a relaxing getaway. With a range of villas giving you a luxurious stay, why not embrace island life and let time slip away that bit more, by truly embracing ‘Thai time’.